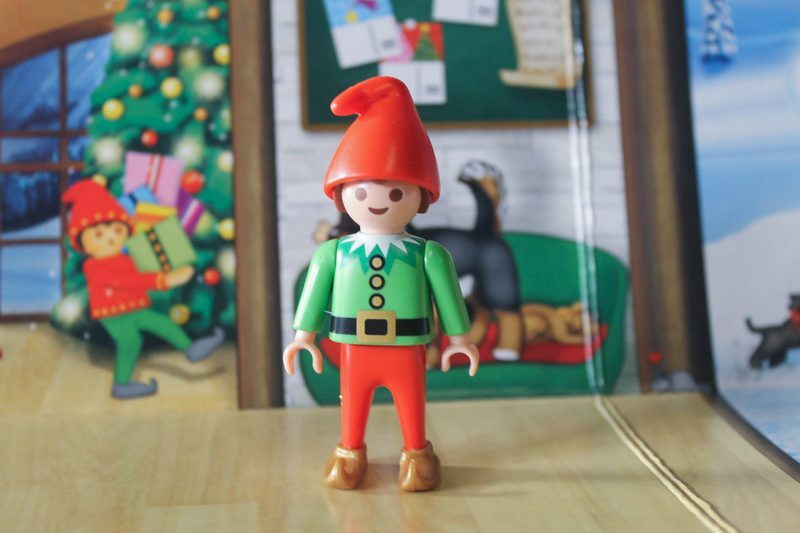 Playmobile Advent Calendars Make the Countdown More Fun! 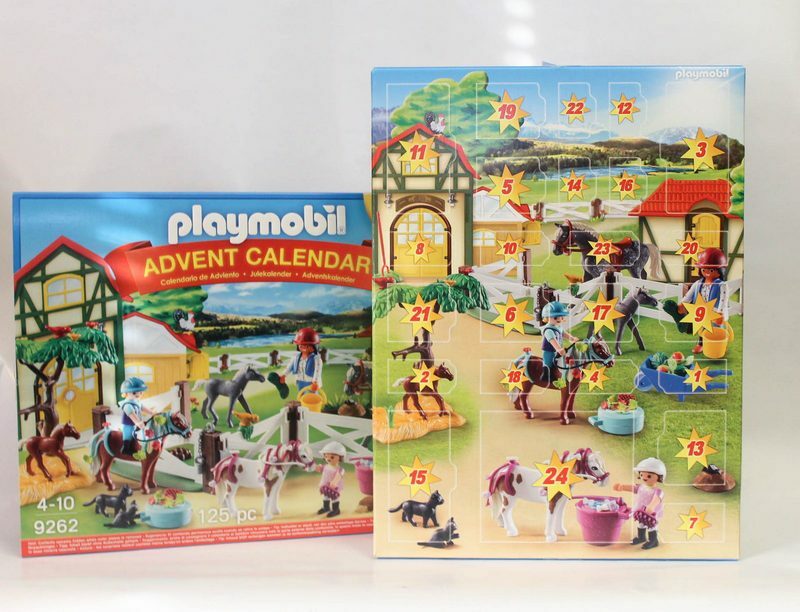 Forget those cardboard calendars with cheap candy hiding behind the impossible-to-open doors, if you want a really fun countdown experience, you need a Playmobil Advent Calendar! Thanks to Playmobile, I got to check out two of their 2018 Advent Calendars! Read on to check them out and find out where to buy them! 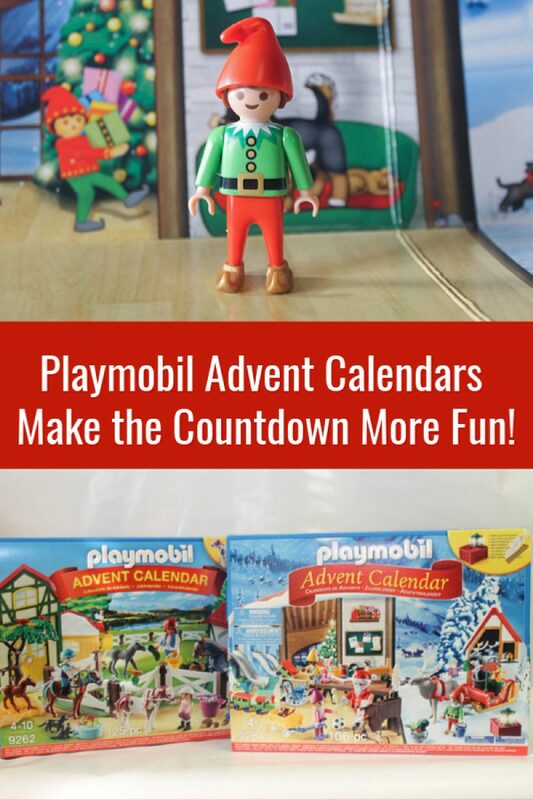 Make the Countdown Fun With Playmobil Advent Calendars! *As mentioned above, I received complimentary Playmobile Advent Calendars in exchange for sharing this with you. All opinions are my own. I got to check out the last two: Santa’s Workshop and the Horse Farm. I am planning to give them to my niece and nephew when they come up to visit in early December. They’ll be here early enough that the kids will still have plenty of days left to open, yet they’ll also have a few surprises to get them started. Related: Check out my 2018 Holiday Gift Guide for more hot toys for kids! Santa’s Workshop is my favorite, and if I didn’t need to make sure that my niece and nephew each got one (it would be unfair to just give one, especially since my nephew really wouldn’t be as into the Horse Farm as my niece), I would totally keep it for myself! The backdrop shows Santa’s workshop, complete with a fun and snowy “outdoors” area for snow ball fights! Over 24 days, kids get to open up the doors and find surprises including elves, a sleigh, toys to load into the slay, and even Santa himself! On Christmas Eve, it’s time to help Santa load up the sleigh and deliver gifts to all the children throughout the world. On the first day, they get to open up a little elf, all ready to get a jump start on helping Santa make his magic happen! Get Santa’s Workshop on the Playmobil website or on Amazon. The Horse Farm Advent Calendar is a great choice both for kids who love horses and for families that “don’t do Santa.” The backdrop features a fun outdoor horse farm scene complete with stables and a gorgeous view of the mountains. Throughout the 24 days, kids get little surprises that let them complete the scene, including three figures, one horse, two baby horses, two ponies, and more. There is even a cute little hedgehog! On the first day, they’ll open up a figure of a little girl all ready to groom her pony, so they can start the fun right away. 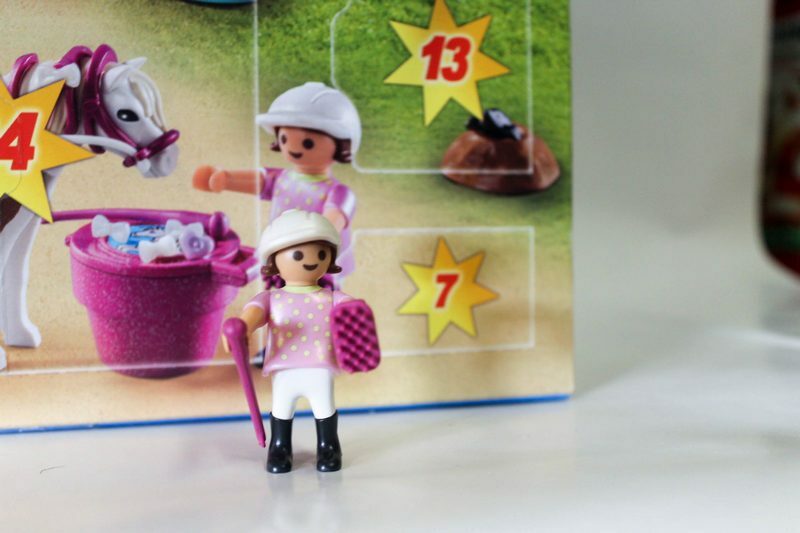 Get the Horse Farm on the Playmobil website or on Amazon. I know my niece and nephew are going to love opening the doors every day until Christmas Eve! I think the fun toy surprises are much better than cheap chocolate! I mean, don’t get me wrong, I did love those cardboard calendars when I was a kid. Still, I think if I had the choice between that and a Playmobil Advent Calendar, I would have asked for the latter! The sets retail for $24.99 (although prices may vary by store, especially as they sell out and 3rd part sellers become the only option). That puts it at just around $1, which is what you would spend if you went to the dollar store and bought little surprises to give your child each day during the countdown. I’ve done that in the past and, honestly, those little trinkets ended up under my son’s bed or in the garbage by the end of the season. 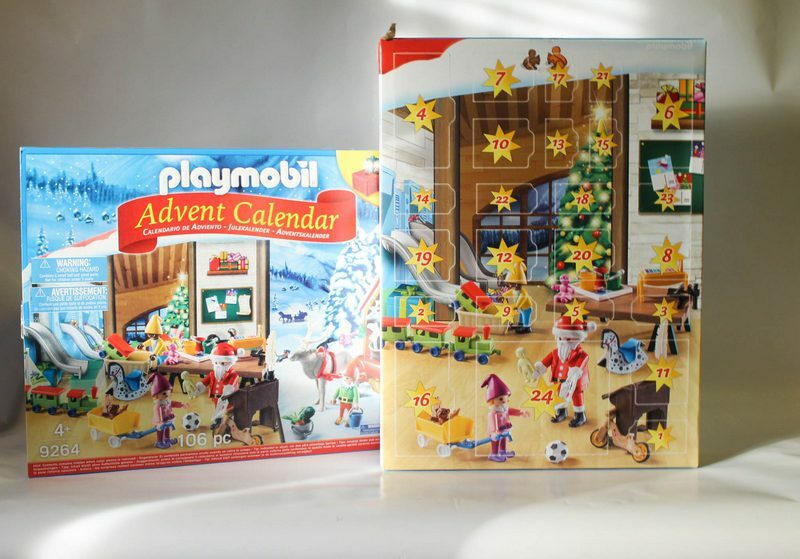 With the Playmobil Advent Calendars, kids can continue playing with their completed set long after the excitement of the holiday wears off. Head to the Playmobil website to check out all four of their 2018 Advent Calendars! 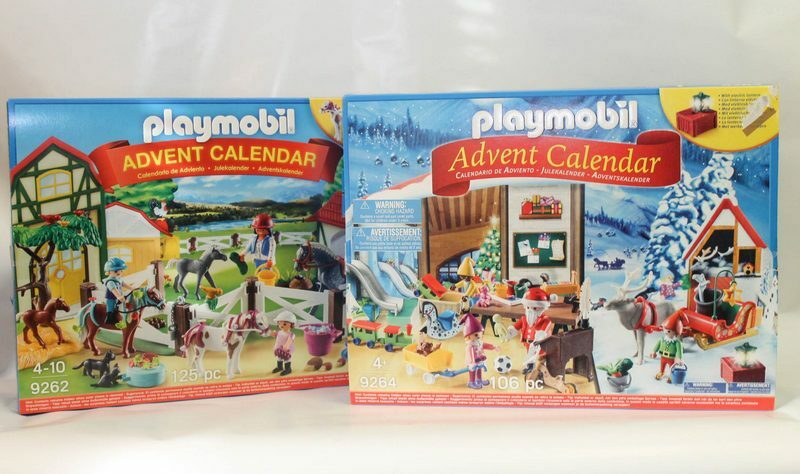 Which Playmobile Advent Calendar is your favorite? 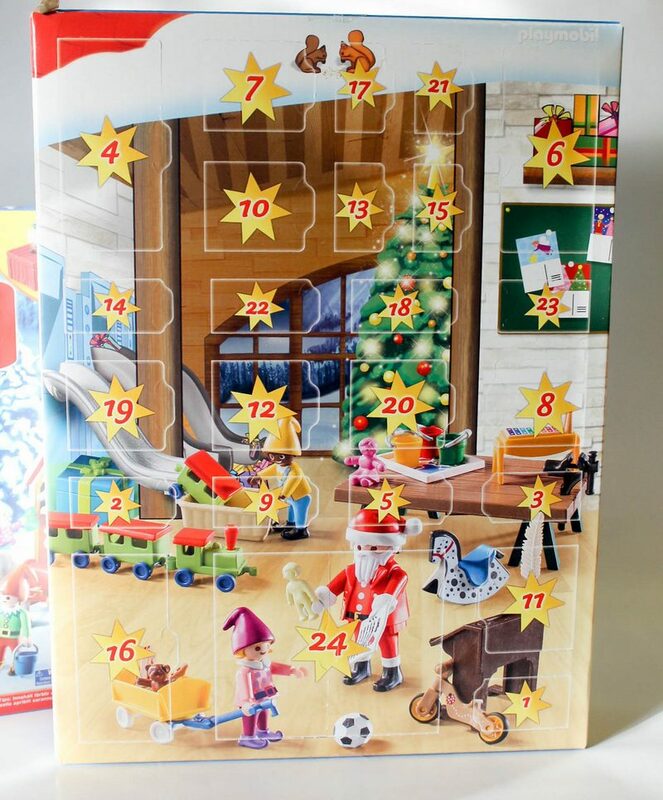 I just love this Advent Calendar, how perfect for the kids when they are small. My Grandson would LOVE this. I have to get him one soon, so he can follow along himself. Thanks for sharing.